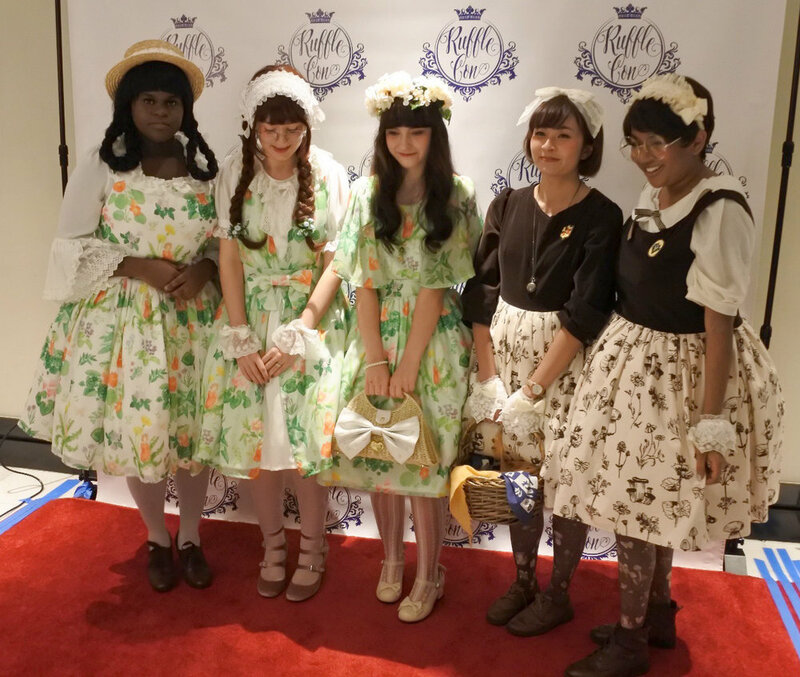 Rufflecon Fashion Show - Spring Looks Revealed! I had a great time at Rufflecon seeing friends, selling goods, attending panels, and most of all, seeing all the amazing new looks at the fashion show. Cottonbook launched its first collection in June 2017, so putting on a show with a preview of our Spring collection by November was challenging, but so much fun. I can't wait to show our official Spring looks in February, and for all the new goodies I'll have to share with you throughout the year! Today, I'm going to check out the first samples by my new seamstress, a real master of her craft, but in the mean time, be sure to get the full scoop about the first Cottonbook fashion show over at Wunderwelt Libre. See you soon!